Has your current Air Conditioner reached the end of the line? We can help with Air Conditioning installation. At Central Carolina Air Conditioning, Plumbing and Electrical, we understand that selecting a new Air Conditioner is a big commitment. Allow us to introduce you to the most reliable, energy efficient air conditioning systems priced within your budget that will give you years of quality service. 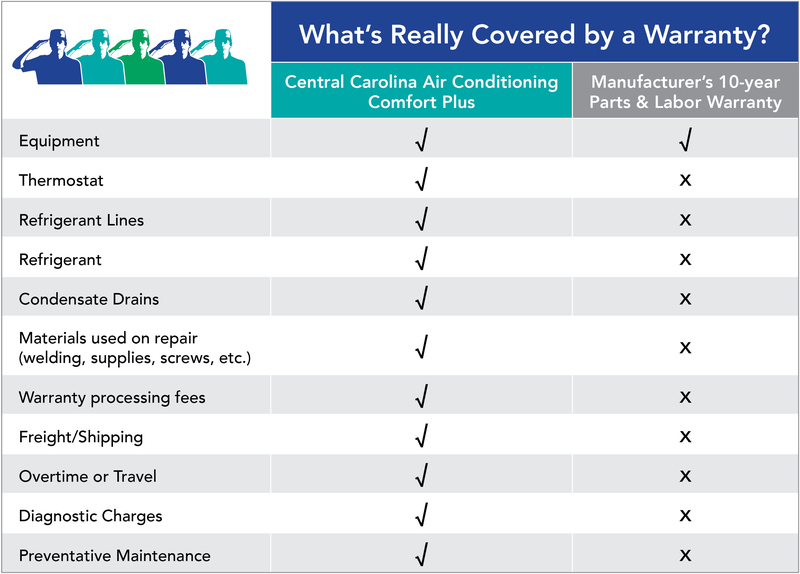 Central Carolina Air Conditioning will help you choose the right Air Conditioner for your home by providing you with all the necessary information to make an informed, cost-efficient decision. When you're ready, we'll install your new Air Conditioner and get it running ASAP. 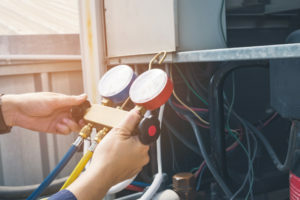 Since the professionals at Central Carolina Air have been in the HVAC business for nearly 50 years serving Greensboro and the Triad, we've seen it all and can answer any of your questions before, during, or after the installation process. As a Central Carolina Air Conditioning customer, you will always have the advantage of our 24/7 emergency services. So if something does go wrong, even during the night or over a weekend, you have our guarantee that we'll be there to quickly repair it.